DAVID LE/Staff photo. 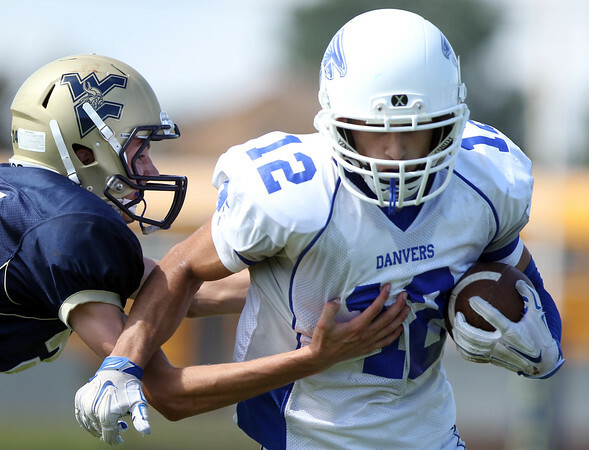 Danvers senior captain Mike Nestor turns upfield against Winthrop. 9/12/15.